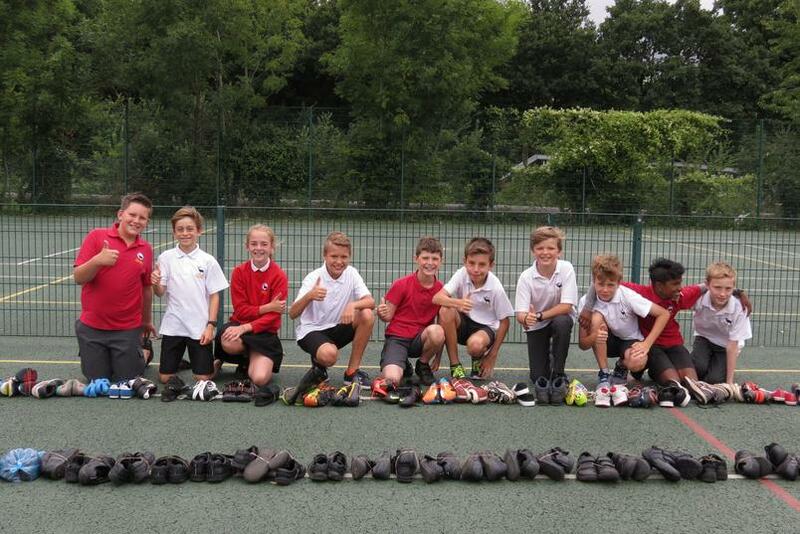 Stanley pupils donated a staggering 728 pairs of shoes to local not-for-profit charity, Sal’s Shoes. 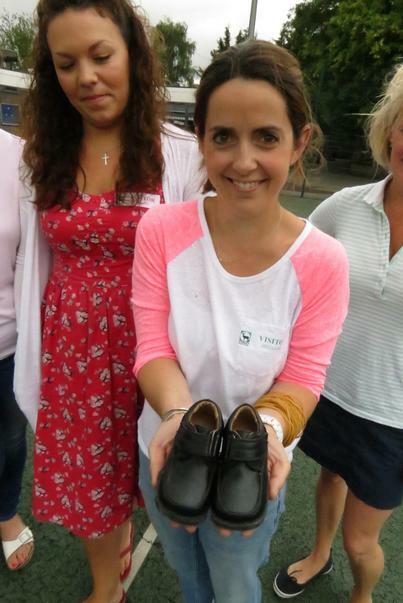 Sal’s Shoes was set up to ensure that every pair of shoes donated finds their way to new feet on a child in need, across London, the UK and Worldwide. 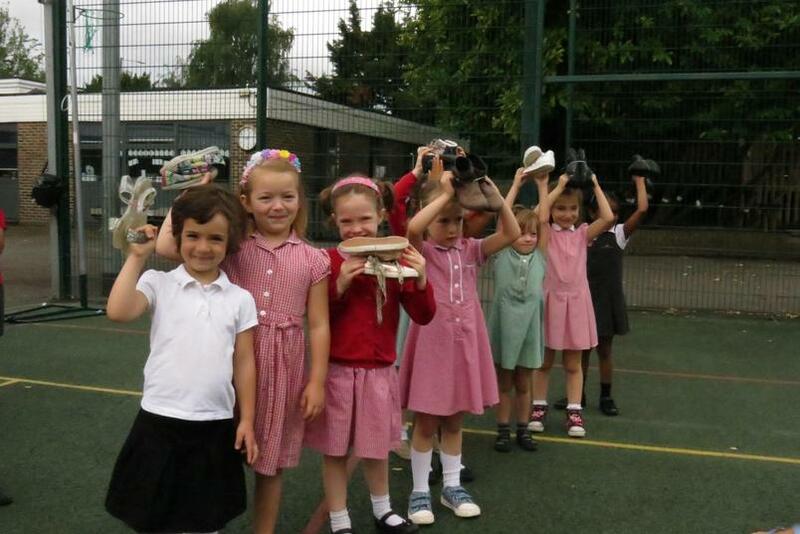 For 300 million children in the world walking with shoes is a rarity. 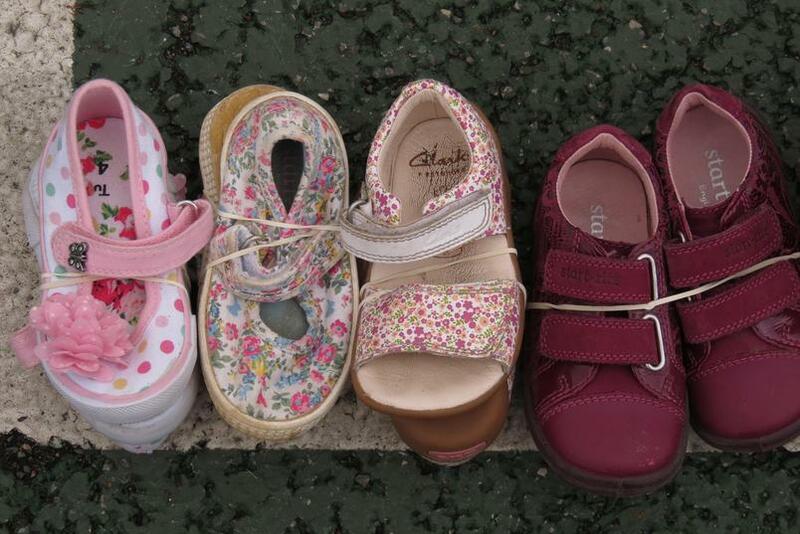 This makes them extremely vulnerable to infection by parasites, such as hookworm; while injuries to the feet and ankles can lead to ulcers and other conditions, which are almost always left untreated. 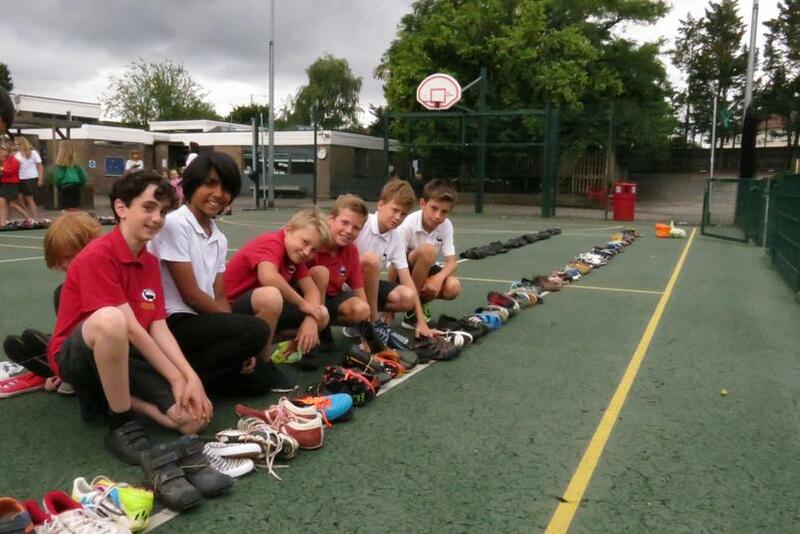 Without shoes, many children are not permitted to attend school. 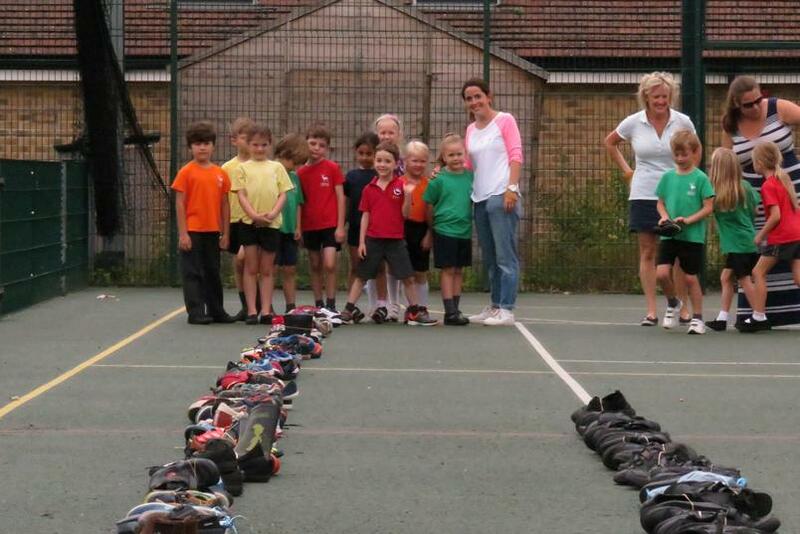 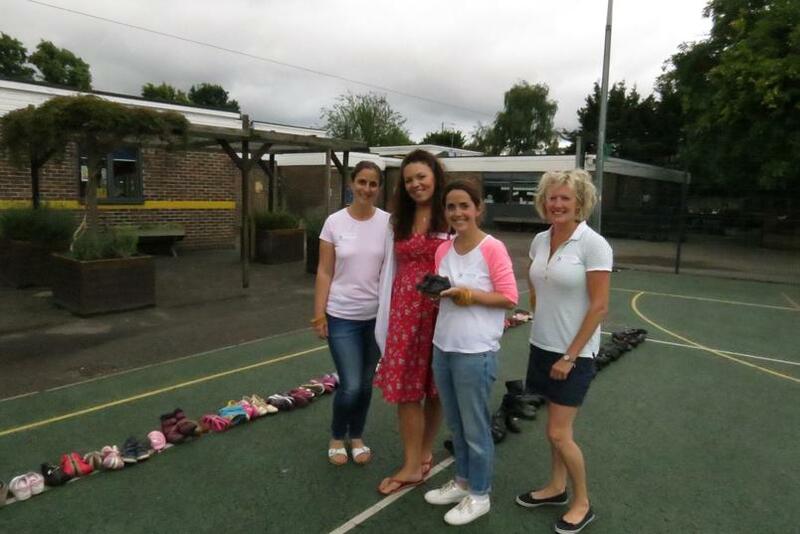 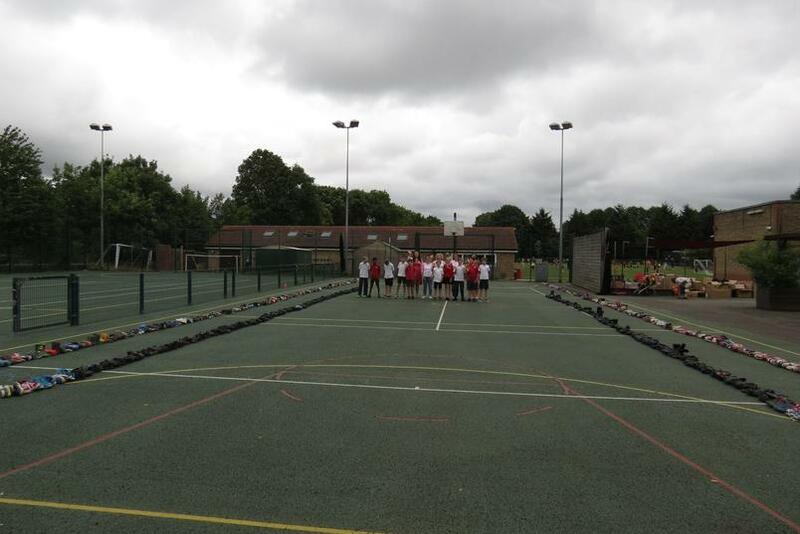 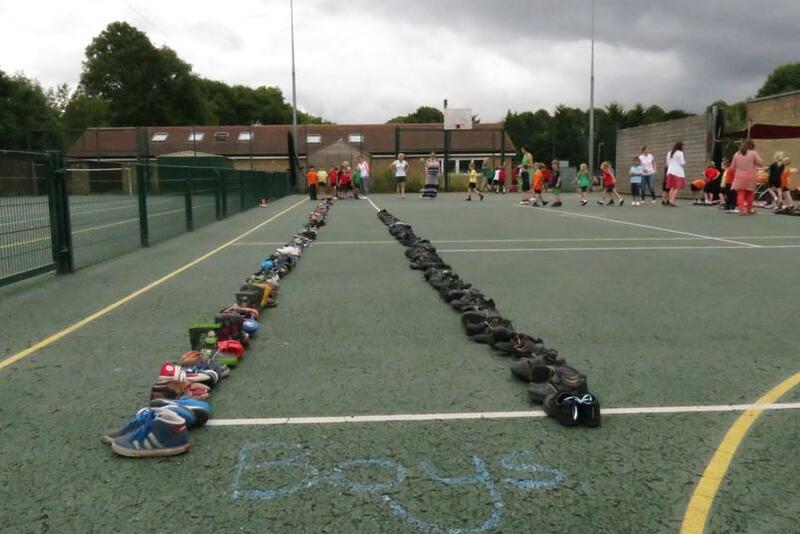 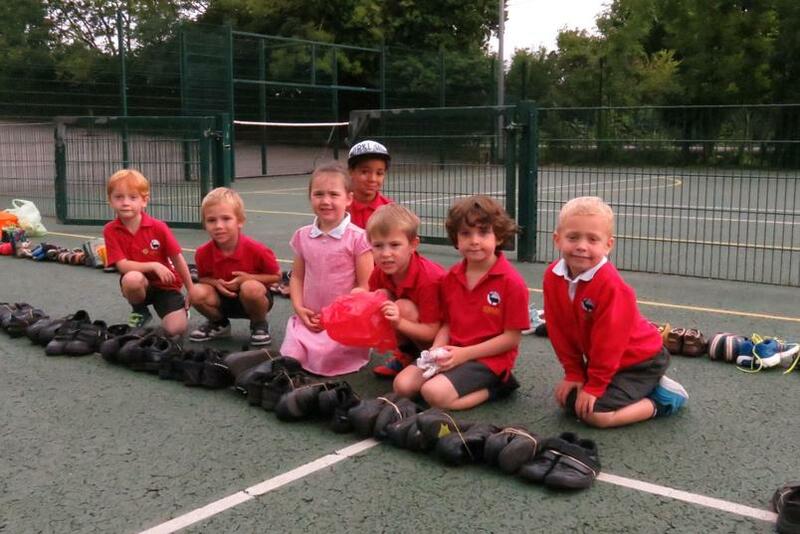 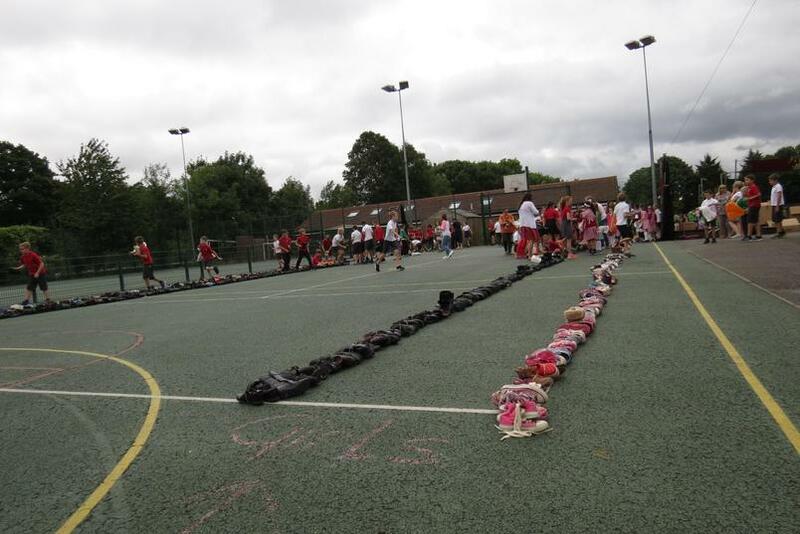 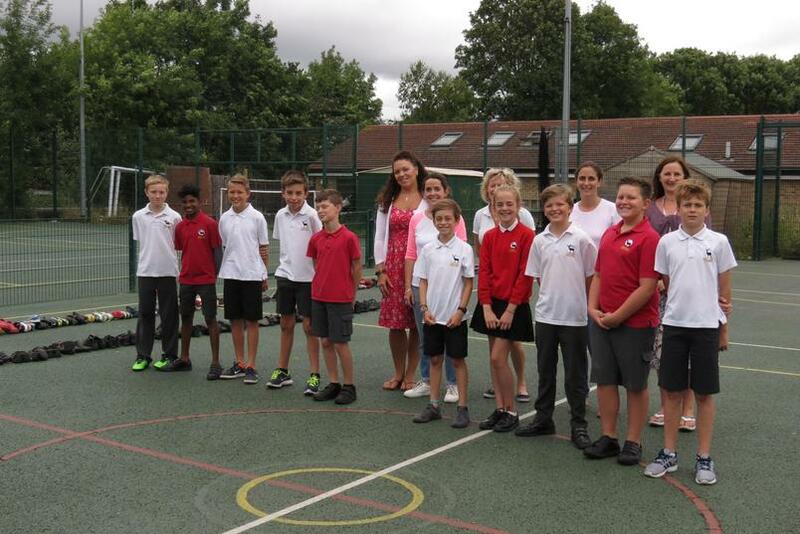 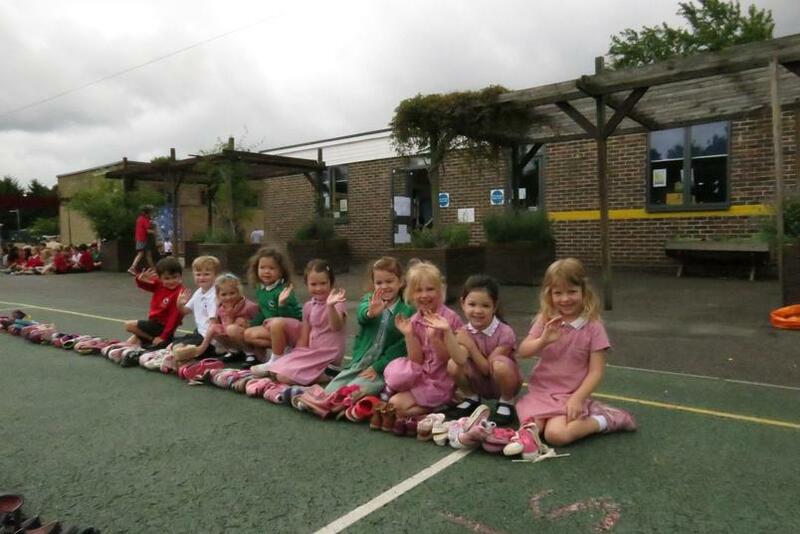 Pupils brought their shoes onto the school’s sports courts where they were laid out in rows for boys and girls and school or casual/sport shoes.